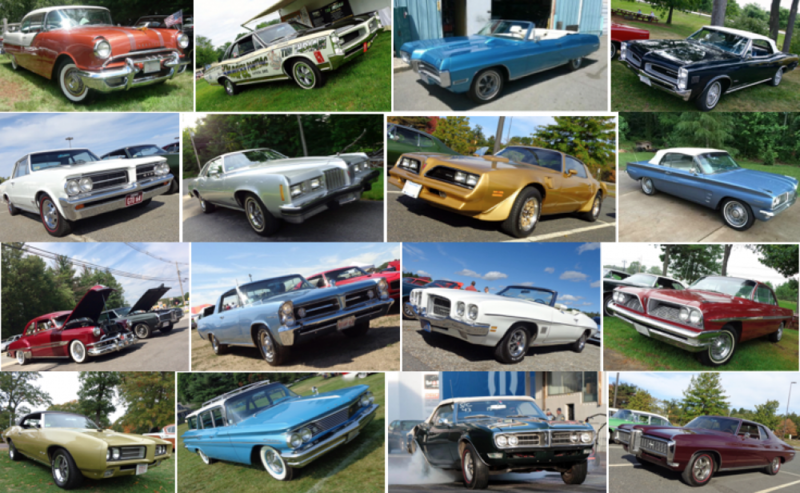 Yankee POCI | The Massachusetts based Chapter of the Pontiac Oakland Club International. 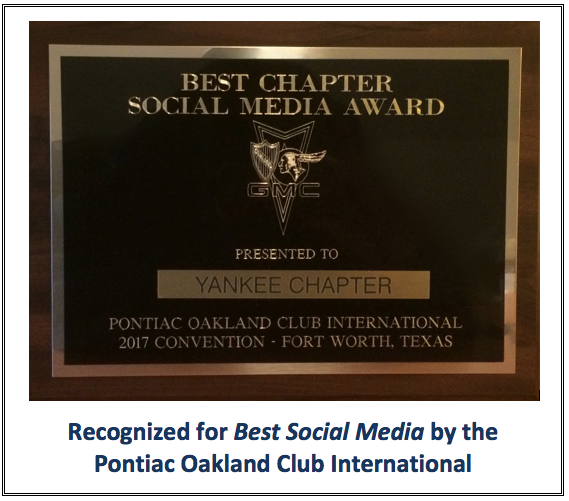 We are Yankee POCI – The Massachusetts based chapter of the Pontiac Oakland Club International. We are over 120 members strong and very active in the New England classic car community. Some of our club sponsored activities include Car Shows, Cruise Nights, Club Party, Spring Dust-Off, Fall Foliage Tour, Club Meetings, the Pontiac Celebration Car Show and the 1A Auto Car Show. You don’t have to own a Pontiac to join, just a passion for cars! You may also want to join the Pontiac-Oakland Club International. It’s a great way to connect with other Pontiac enthusiasts on a national level.